Why wait 2-3 weeks for a chair we can deliver next day!!! Primarily used to transport persons across level surfaces to a place of safety, our 4 Wheel Transit Chairs is similar to those used by hospitals and ambulance services and they can be used to carry patients either up or down the stairs. 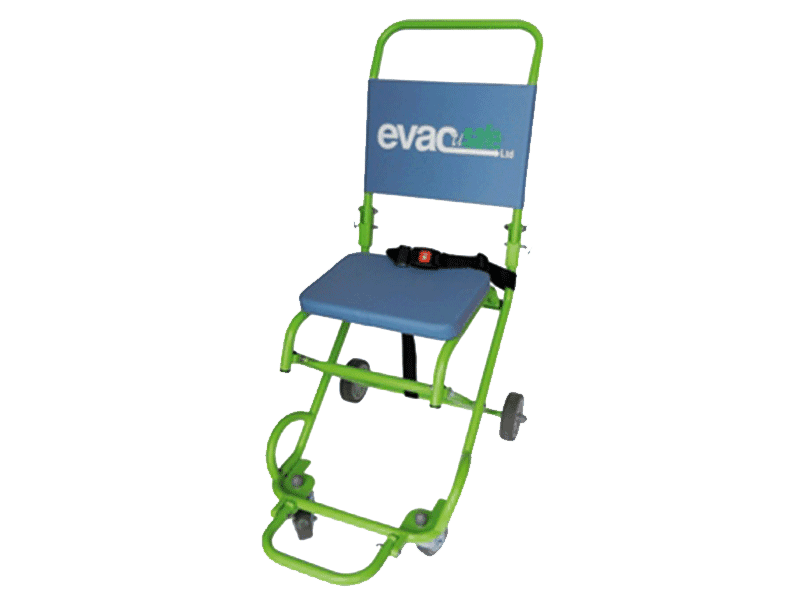 Note: A minimum of 2 operators are required to carry the chair but additional may be necessary dependent of the weight to be lifted. 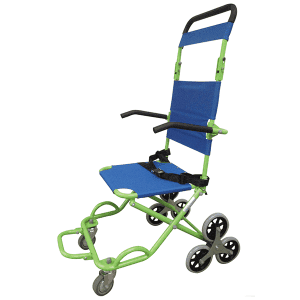 See our other models of transit chair.